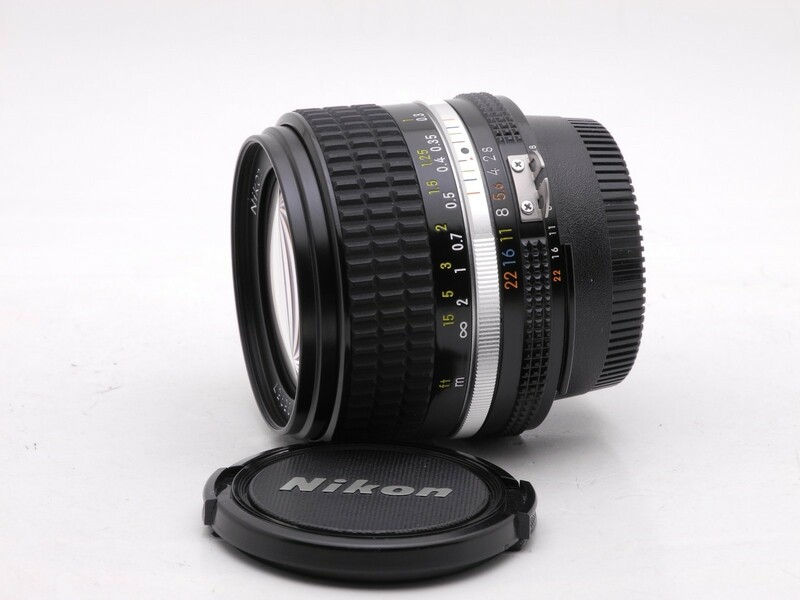 Nikon 28mm f2.8 Ai-s: The best wide angle with zero distortion and sharper wide open than the Zeiss lens. 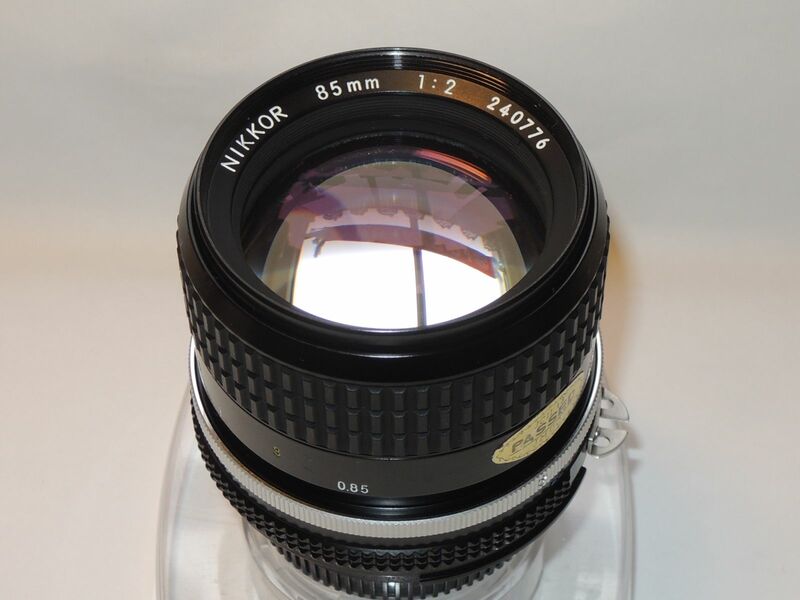 Nikon 85mm f2 Ai: Another beauty, great colors and the smoothest bokeh. 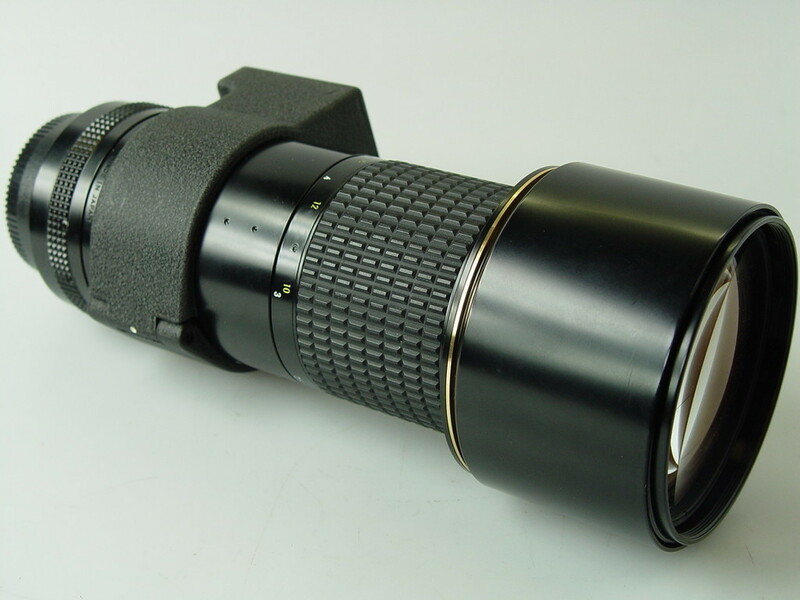 Nikon 300mm f4.5 Ed Ai-s: also love the colors this glass produces, it´s supersharp and great for portraits too. Go ahead tell me I am crazy! Both are great lenses and i think you will shoot great photos even with fungus inside the..